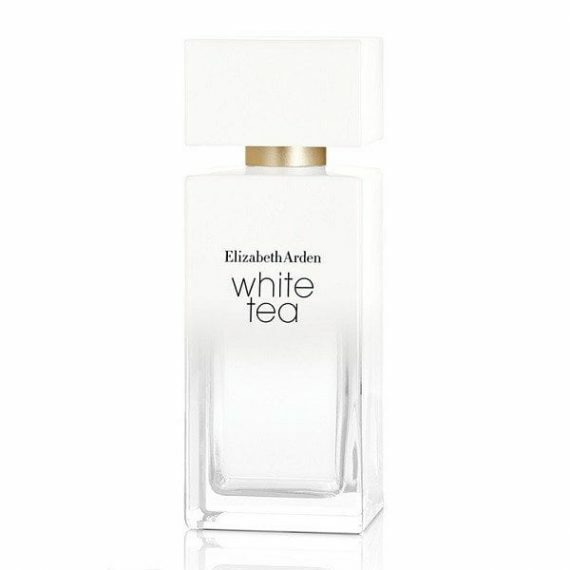 Elizabeth Arden White Tea an ode to the refreshing tea. 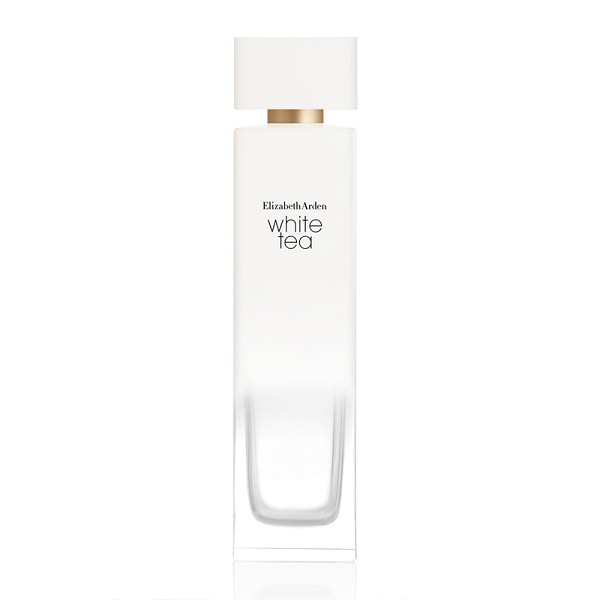 A musky woody floral women’s perfume, with notes that include Italian mandarin, sea breeze accord, white tea extract, Turkish rose absolute, Madras wood, and a Trio of Tranquility musk in the sensuous base. 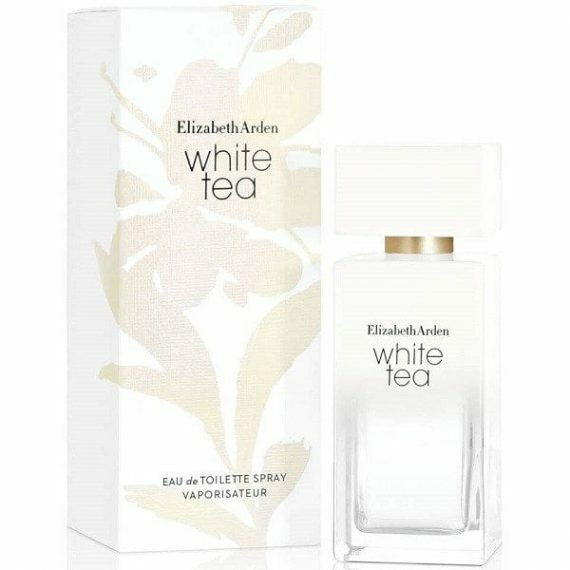 Available to buy as a 50ml and 100ml Eau de Toilette Spray for women.